©2010-2017. 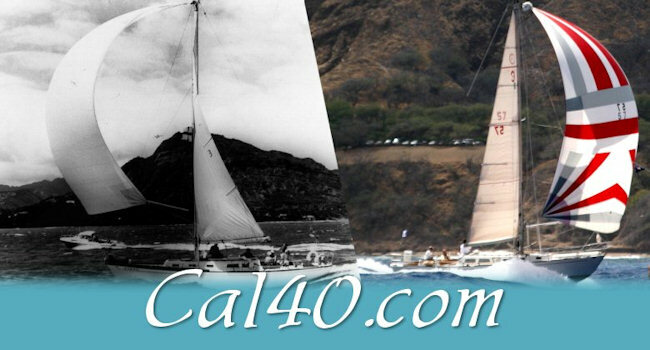 Cal40.com. All Rights Reserved.